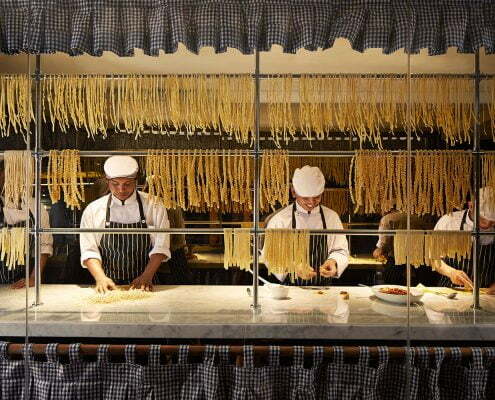 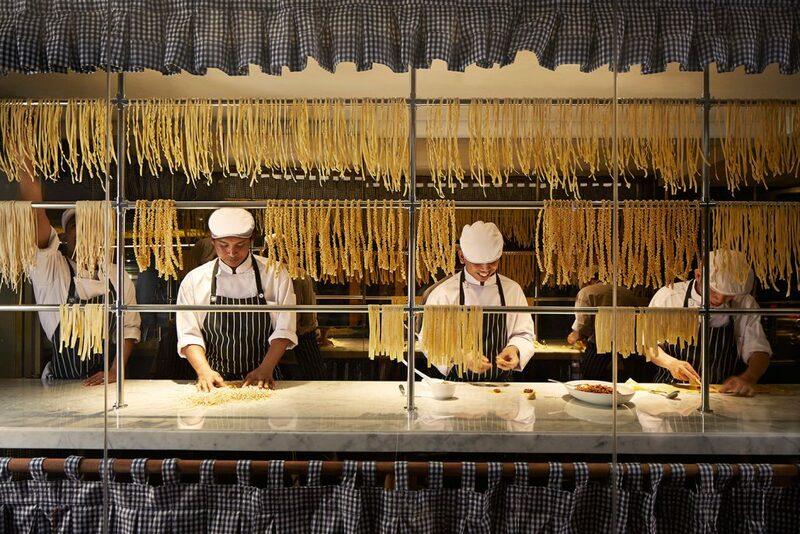 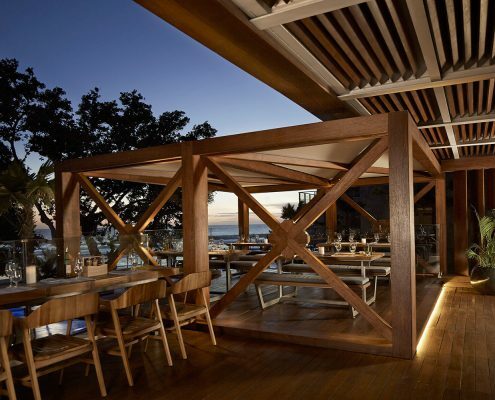 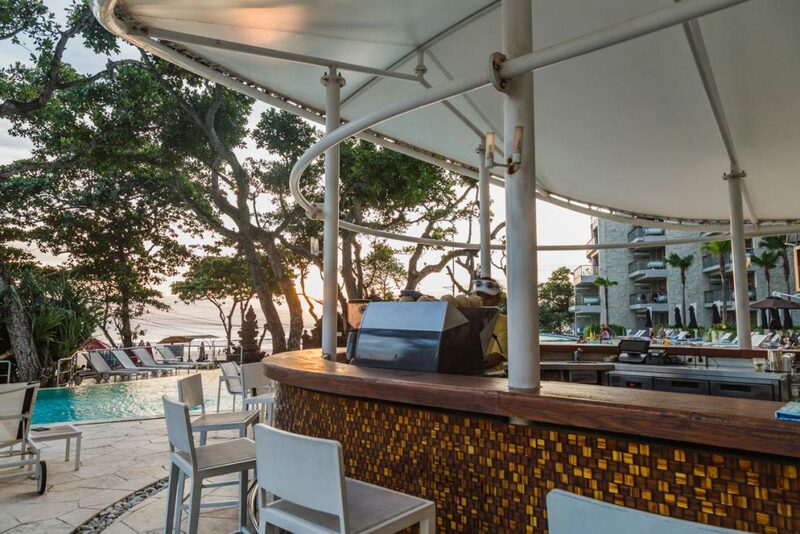 is a modern trattoria overlooking Double-Six Beach, where Italian classics are paired with the best of seasonal produce. 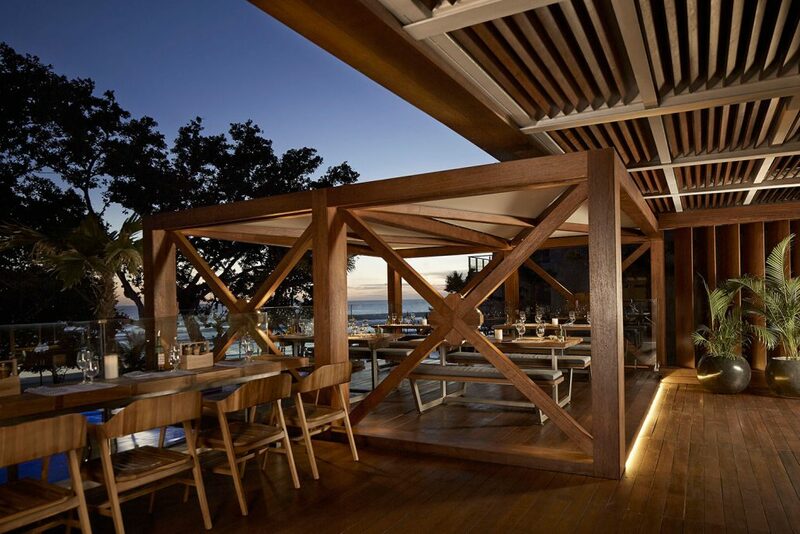 The restaurant is open and serving breakfast 7 AM – 11 AM and Dinner 6 PM – 11 PM. 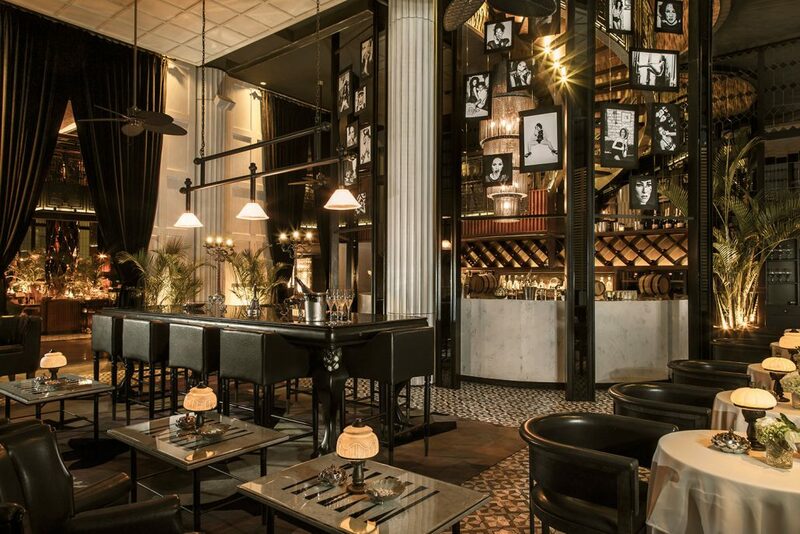 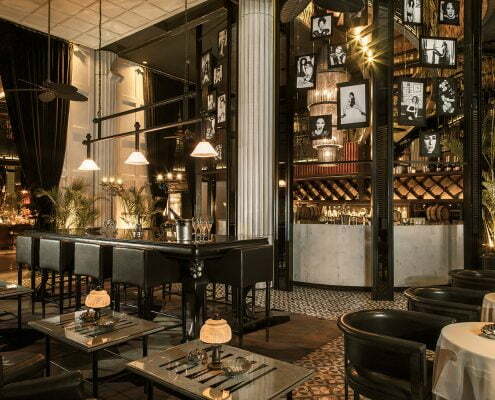 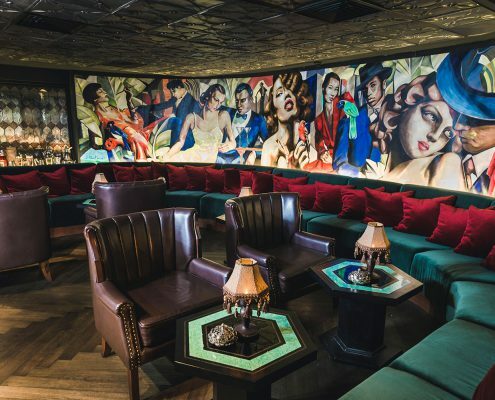 is a throwback to the glamour of the Prohibition era of twenties-style luxury with marble finishes, a vaulted double-height ceiling and huge glass windows looking out to the sea. 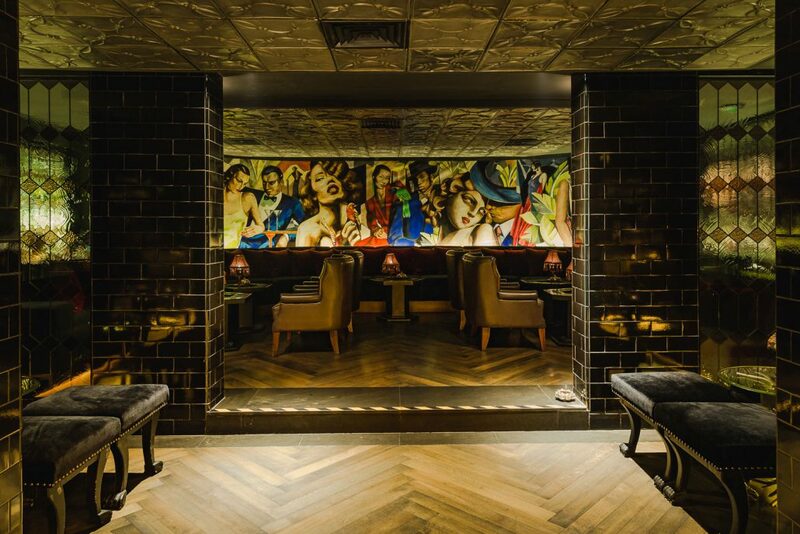 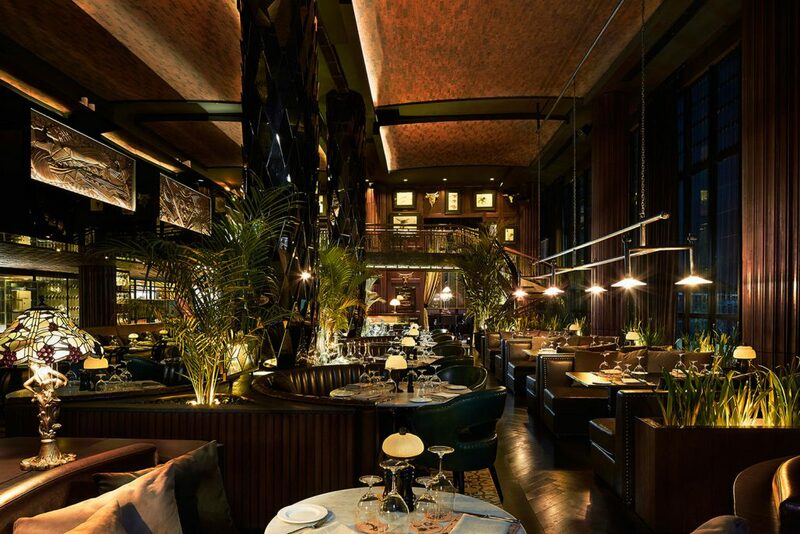 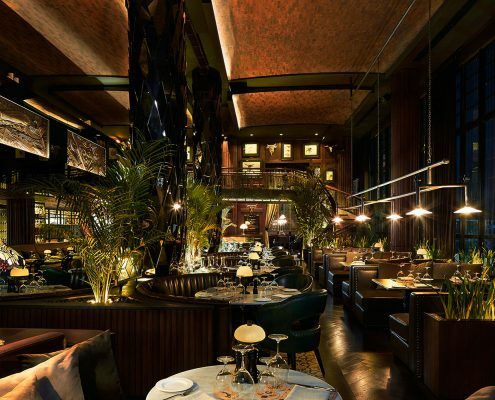 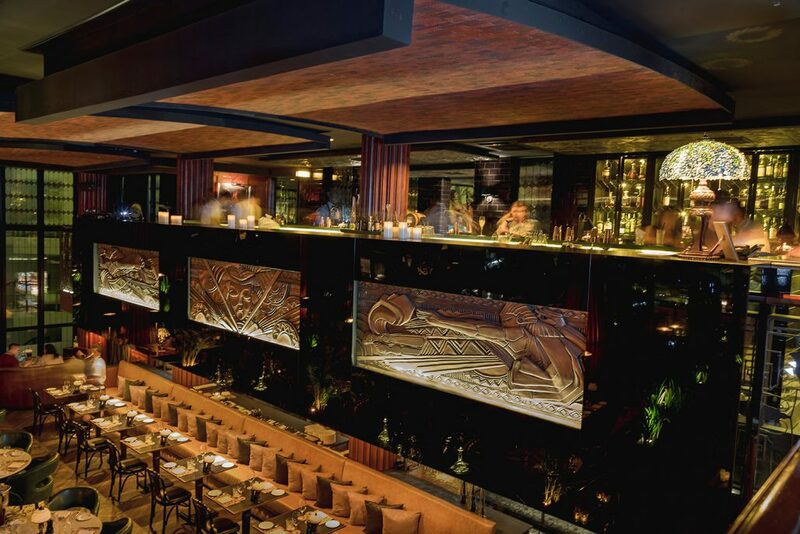 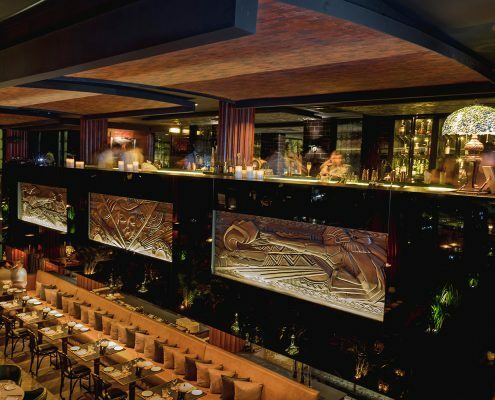 Guests are introduced to the venue via a beautiful spiral staircase which leads them down to luxurious leather booths. 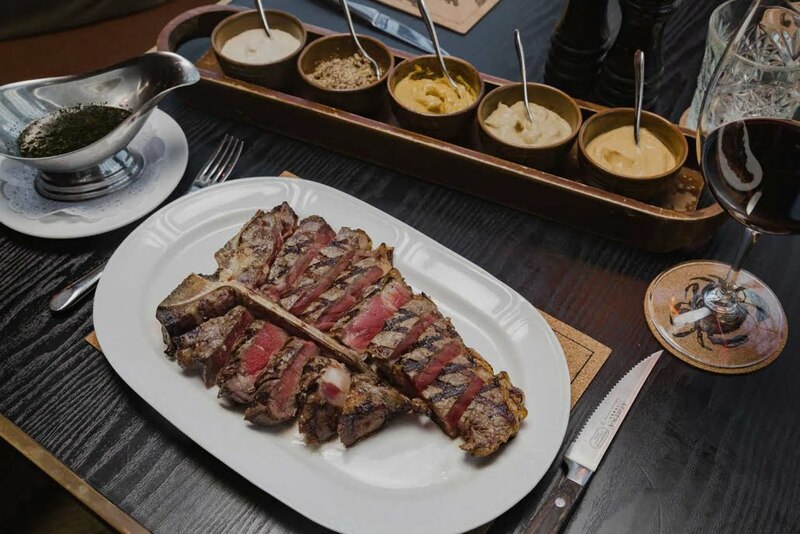 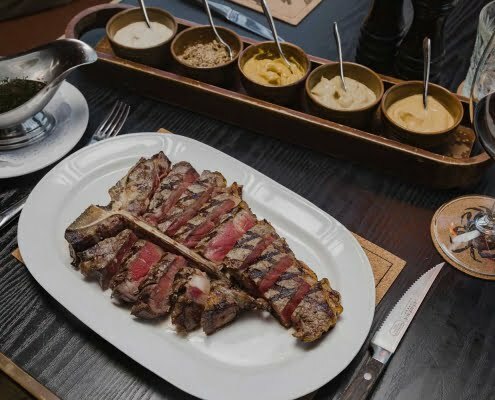 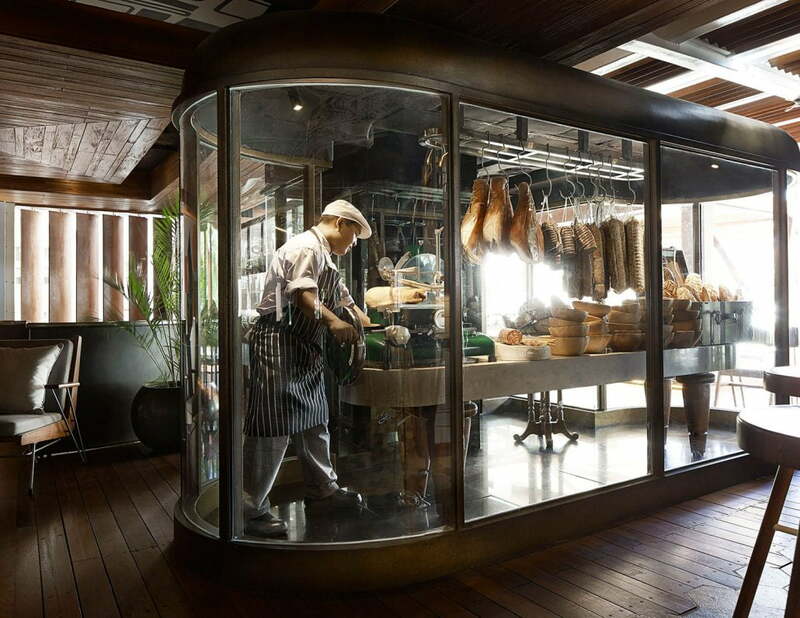 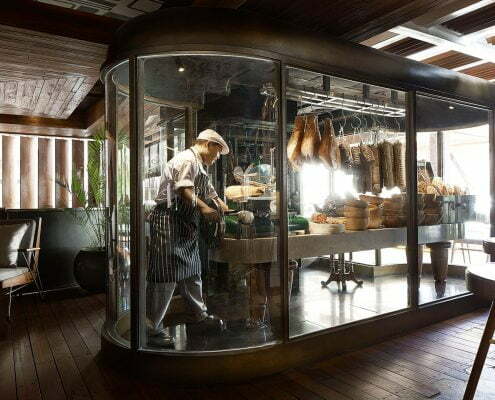 The restaurant’s specialty is dry aged, exclusively sourced and imported meat and line-caught sustainable seafood cooked over custom made coal and wood grills and wood-fired ovens. 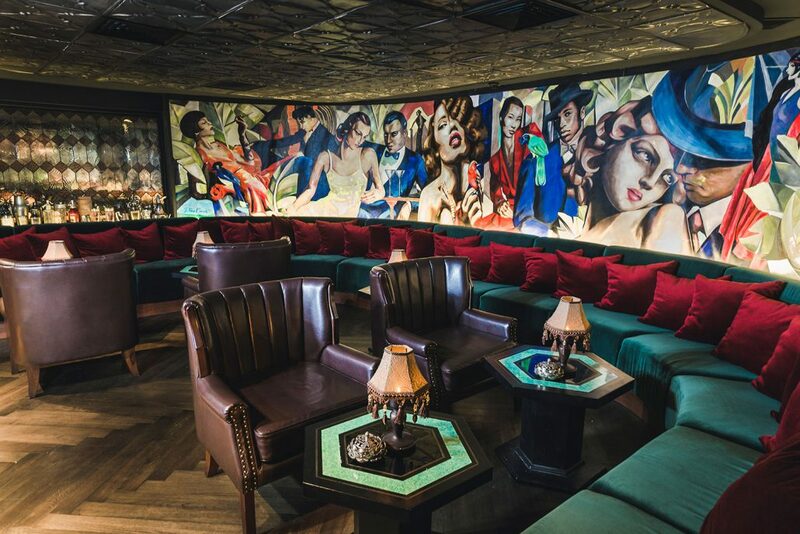 located at the top of the spiral staircase in The Plantation Grill, is a racy Martini bar open until the late hours and serves a collection of the finest Martini concoctions, dark spirits and an extensive Champagne list. 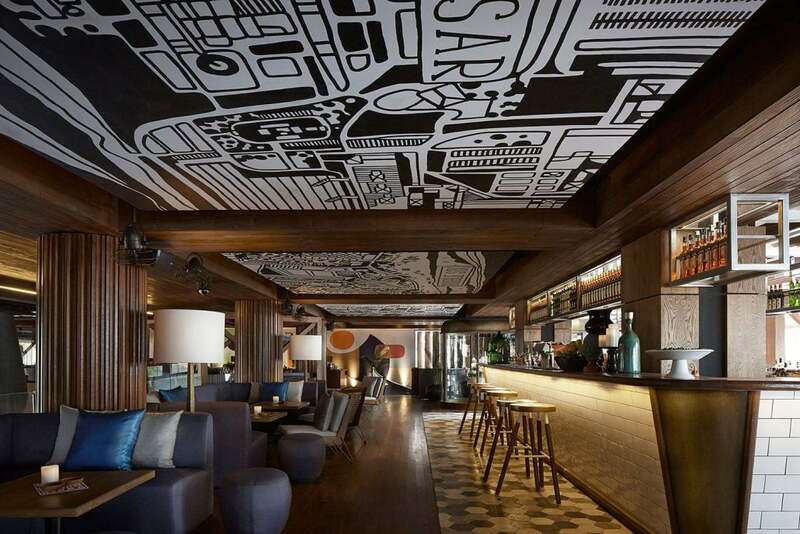 Guests can sit at the bar or seat themselves in a number of cozy hideaway spots. 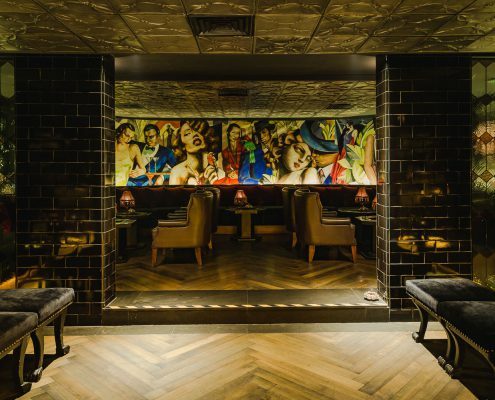 Groups wanting privacy can even enjoy the ‘Boudoir’ accessed through a secret door. 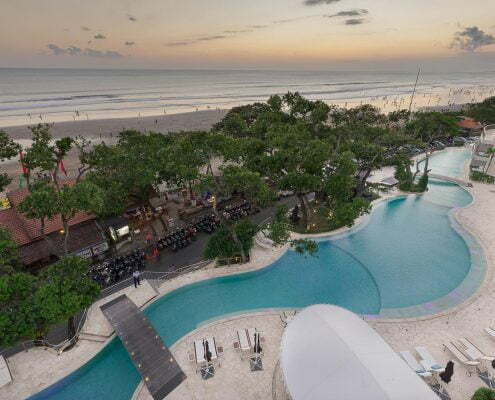 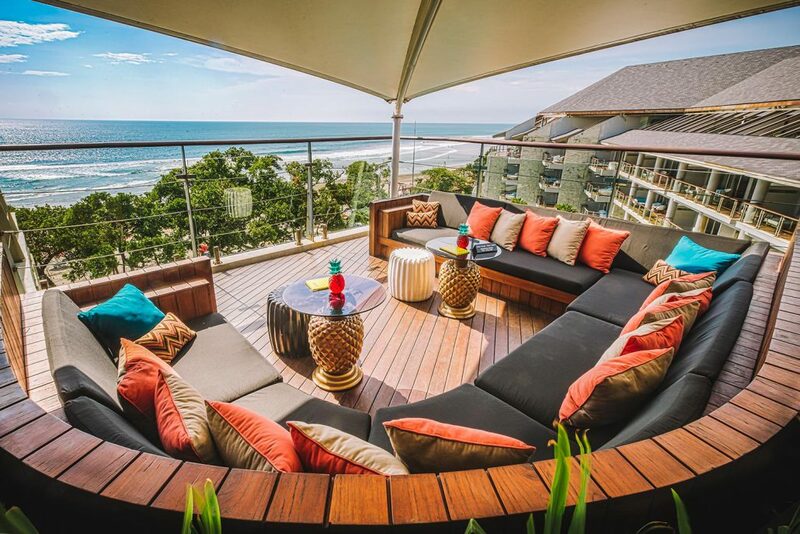 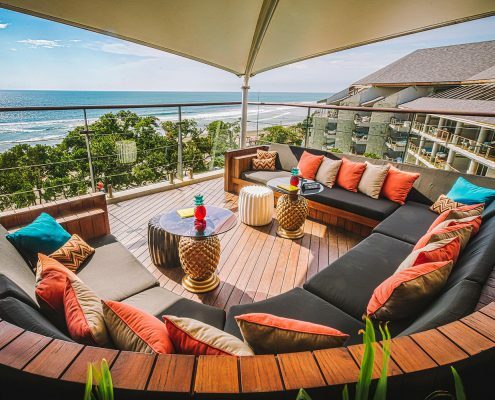 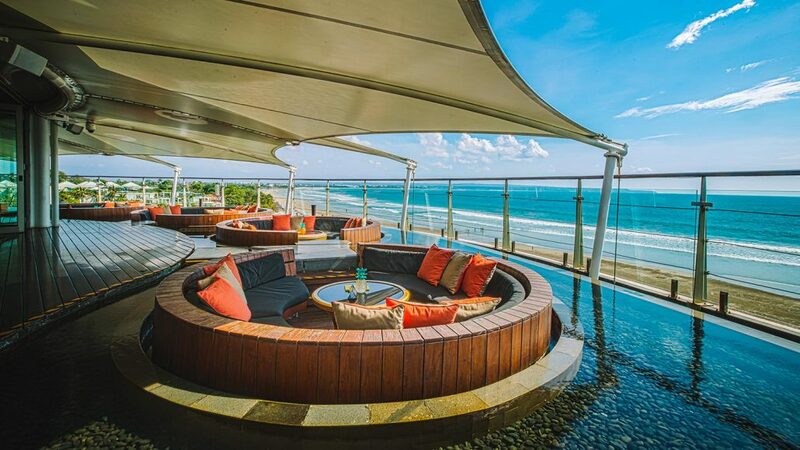 sits atop the hotel, 15 meters above sea level, with stunning views over Seminyak’s Double Six Beach. 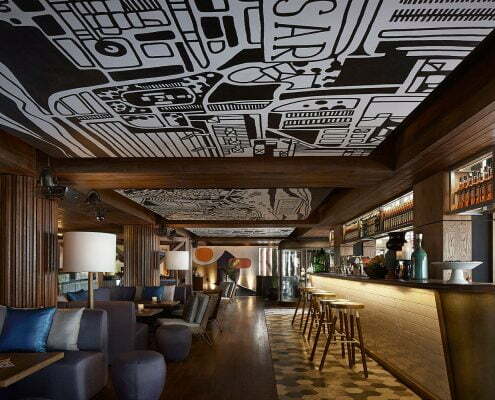 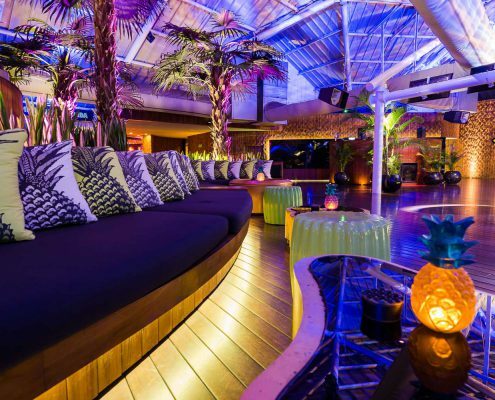 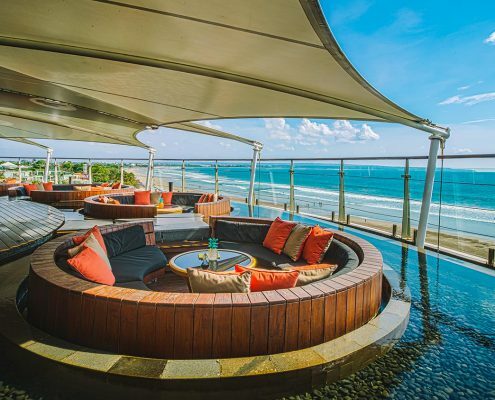 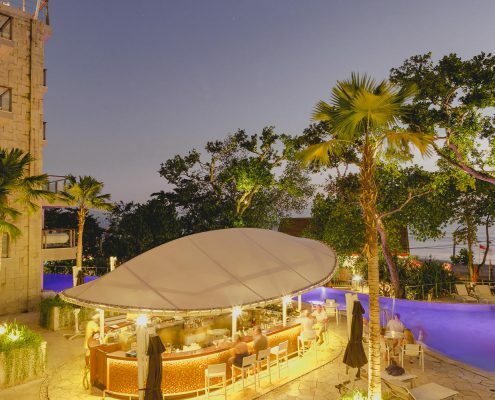 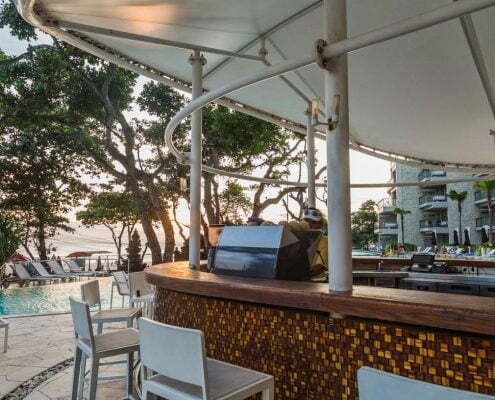 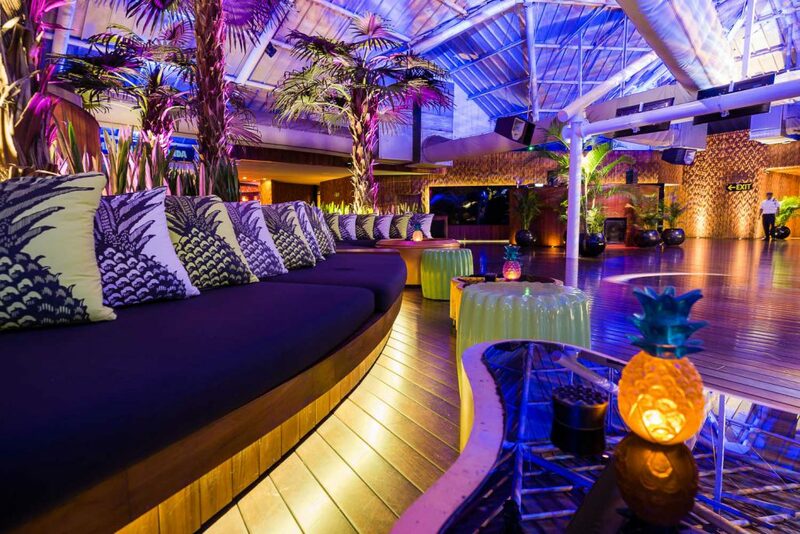 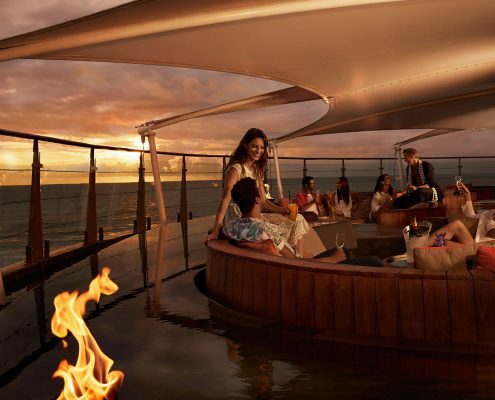 Covering 1700 square meters, it is one of the Bali’s largest rooftop bars. 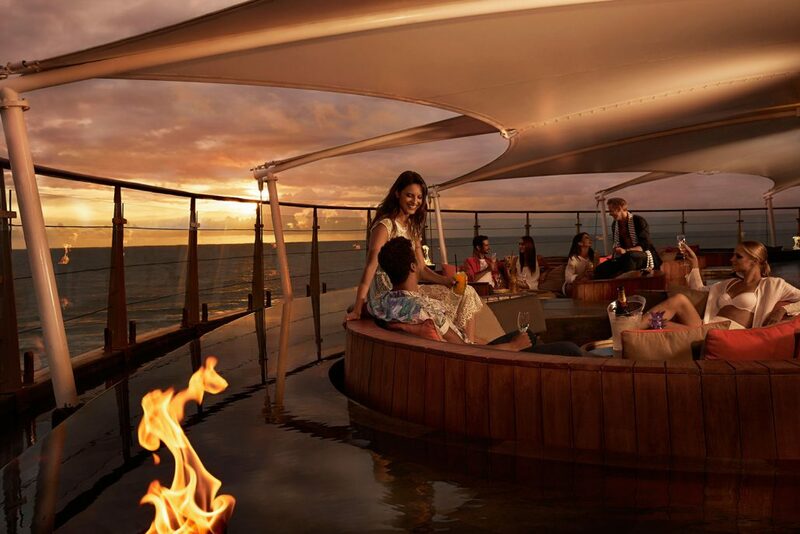 Guests can enjoy locally inspired cocktails while listening to international entertainment acts and relax in ‘floating’ pods or private areas whilst looking out to sea. 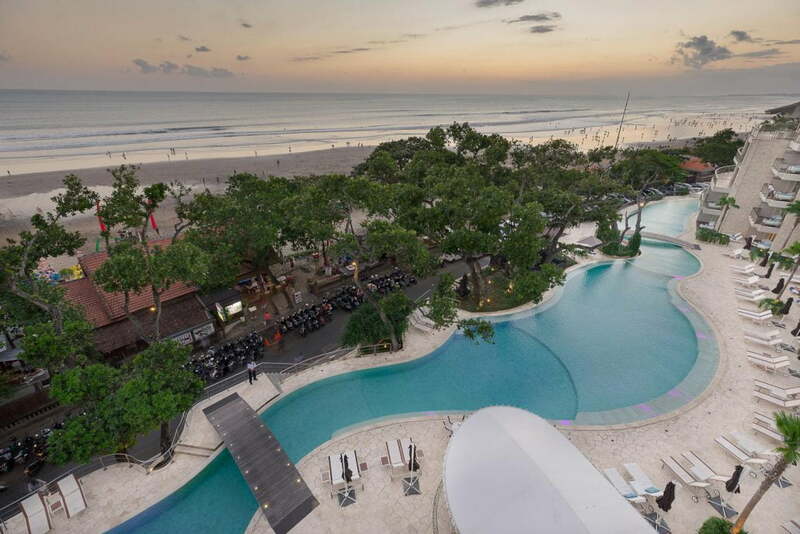 situated at the front of the hotel, nestled into the meandering 120-meter pool and Double Six Beach, is a place of pure relaxation. 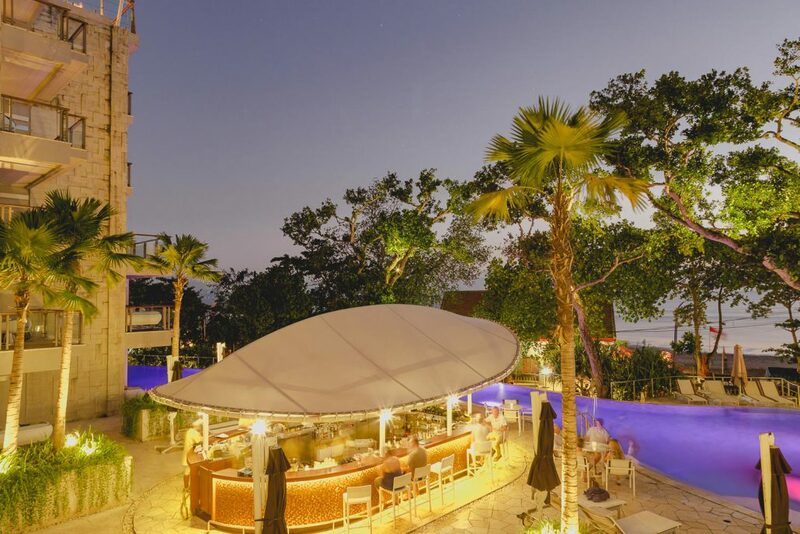 A gelato cart serving house-made gelato and sorbet keeps guests cool, and a custom menu runs all day long for poolside dining.